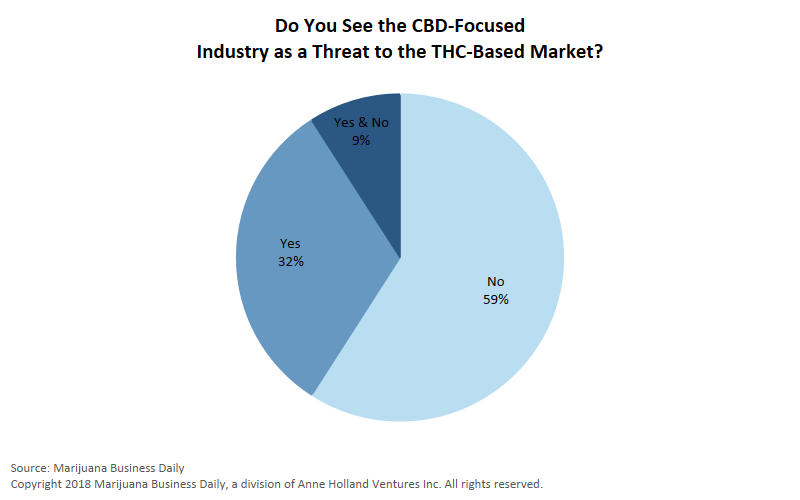 Click here to read the 10 takeaways from cannabis executives on how THC-focused businesses should react to the rise of CBD. What’s really scary is your risk remains high even with you stop treatment. health, ensuring that we the correct curcumin dosage is essential.